Hey guys, don’t forget that the Scribosphere Carnival is still ongoing and we’re still talking about our workflow. If you haven’t had a chance to submit your post for this week, you have about a day or two before we move on to the next topic. Per the rules, I get to pick the topic for the following week, so make the decision tough! 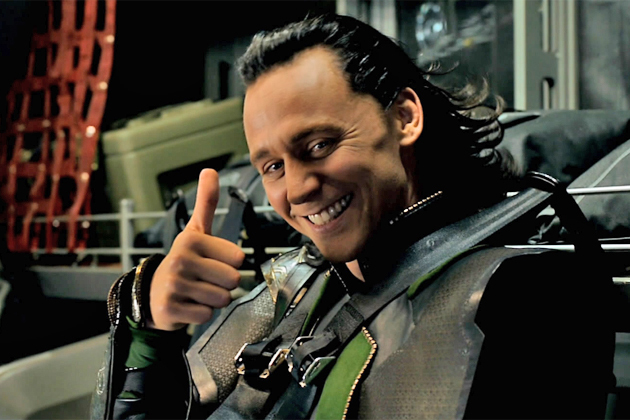 Image of Loki used for no reason, but hey, he’s quite the dapper chap! Next topic idea: write about your writing influences. Other next topic idea: how you take or don’t take criticism. Second other topic idea: what steps have you taken to get your work in font of people…short films, staged readings, plays, etc. Gonna call this one a little early since I won’t be at my computer tomorrow. I think writing about the criticism we take/don’t take would make a great Scribosphere Carnival #3. Have at it, yo!